As winter rolls in (will it ever stop raining?) you might be feeling in need of a little magic in your life. Sadly, it’s too early to crack out the Christmas jumpers and fairy lights, but if you’re in the mood for enchantment, Her Campus has the answer. 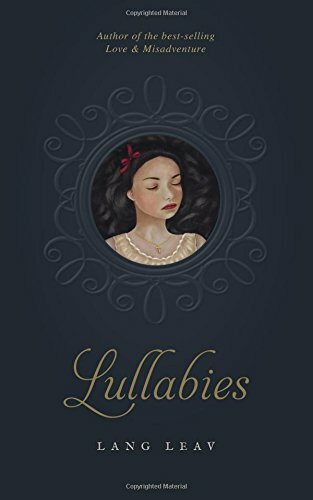 Australian multidisciplinary artist Lang Leav has recently published her second book of poetry - the aptly titled Lullabies. Leav’s first poetic offering was 2013’s Love & Misadventure, which set the bar high by becoming an Amazon bestseller. The pressure’s on for her latest anthology, and fortunately, she doesn’t disappoint. This is a charming and thought-provoking compilation. 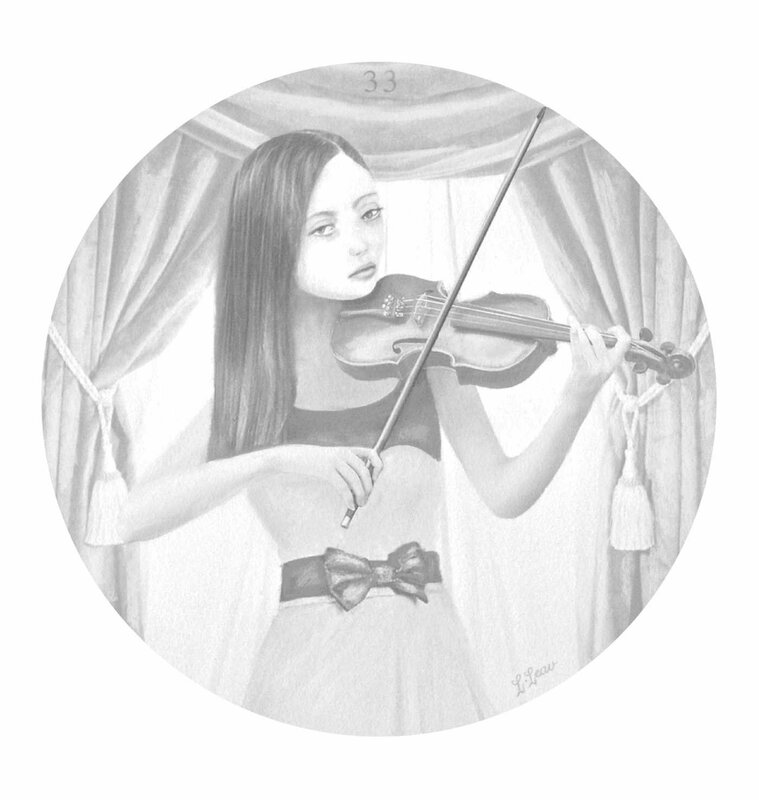 Lullabies is divided into three central chapters - the Duet, the Interlude and the Finale - designed to take the reader on a musical journey. Her short rhyming verses verge on the abrupt and are often monosyllabic, but her rhyme schemes and rhythms are playful enough to make up for it. Leav includes an encore, treating us to excerpts from Love & Misadventure for those coming to her poetry for the first time. In Leav’s opening note, she hopes that the book will be seen as ‘a bedside table kind of book- one that you will pick up on some restless, windy night and it will help sing you to sleep.’ Lullabies is just that - if you’re already sinking under the weight of a dry and dreary reading list, Lullabies will be a breath of fresh air. Whilst not the most intellectual of poetry, these verses are lovely in their simplicity. Succinct and truthful, they’ll strike a chord with any young student that’s experienced love and longing. Copy-editor at Her Campus Nottingham.